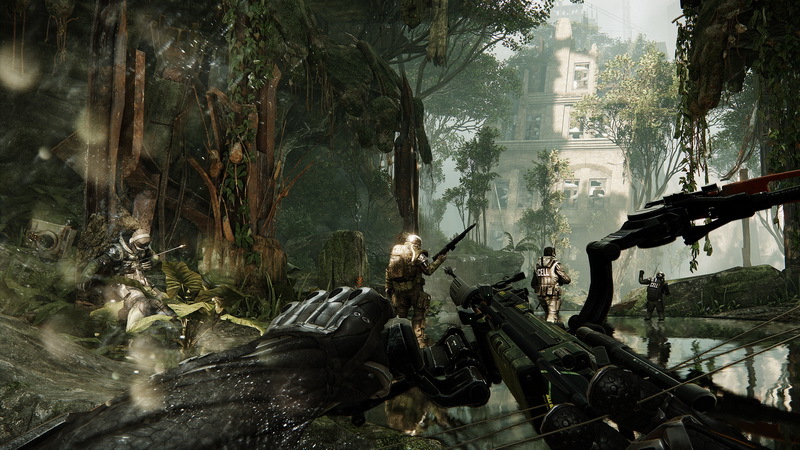 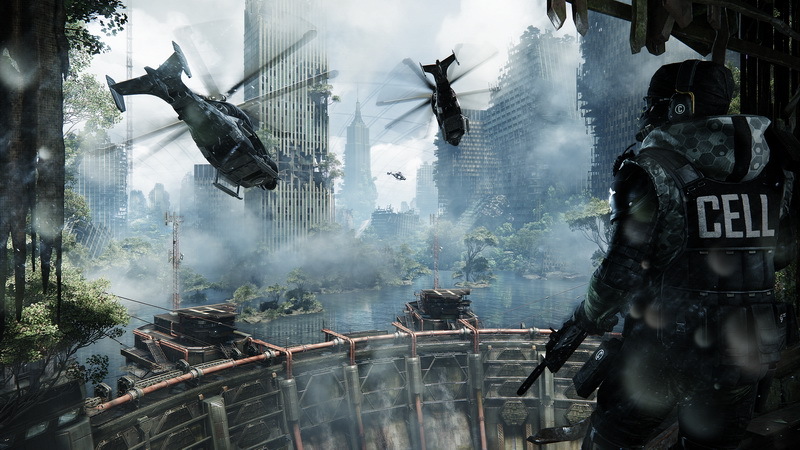 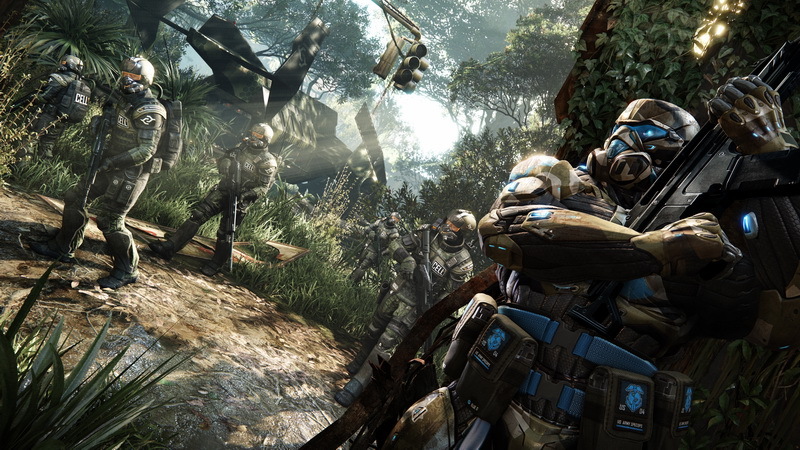 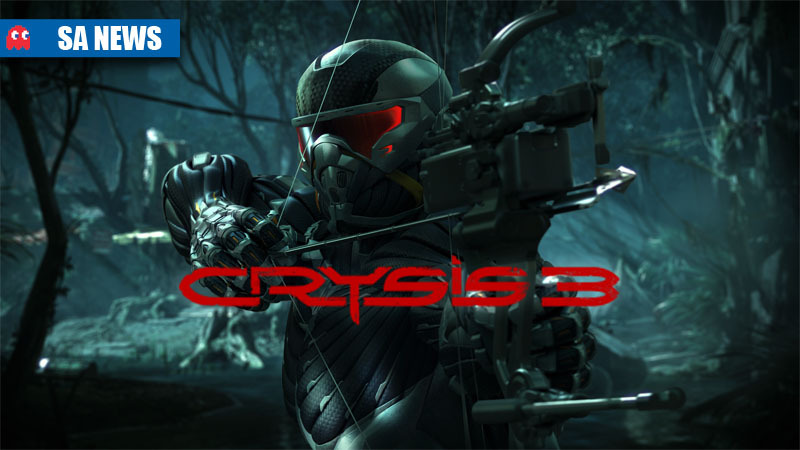 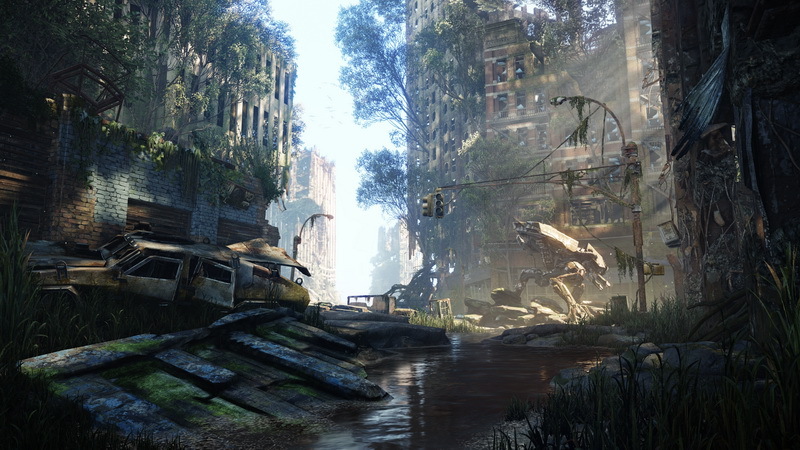 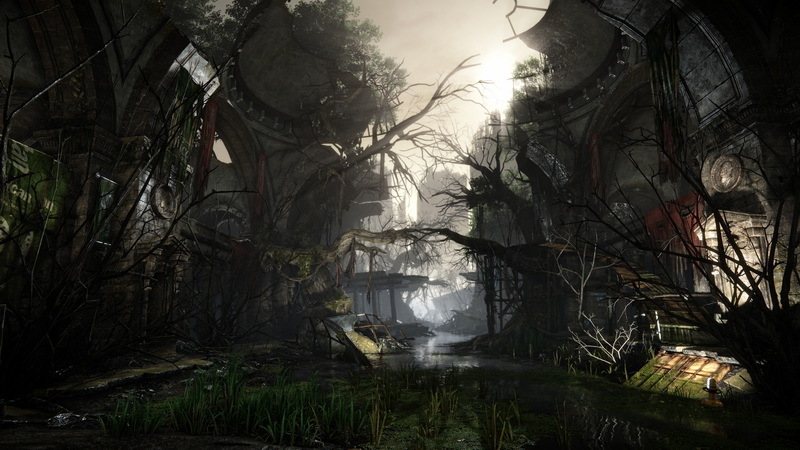 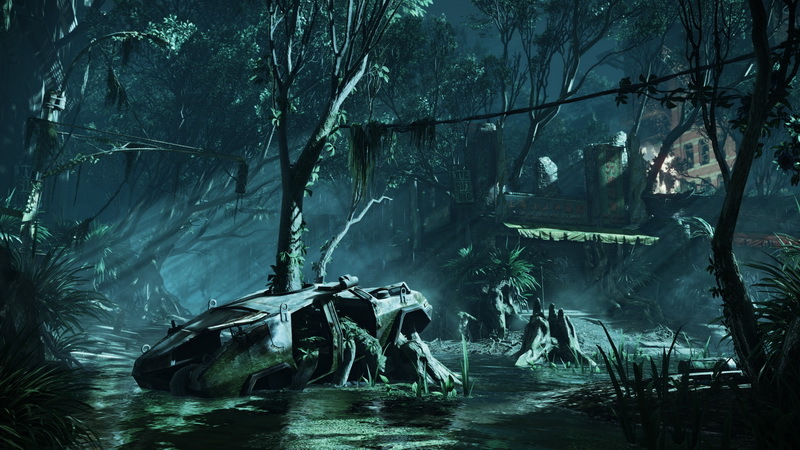 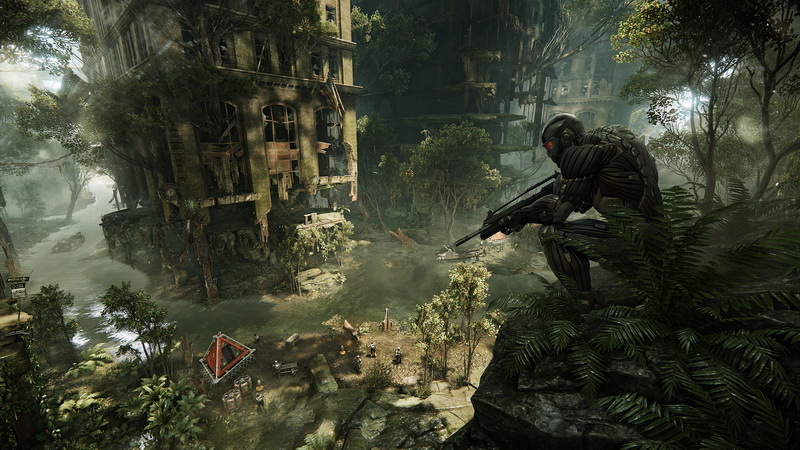 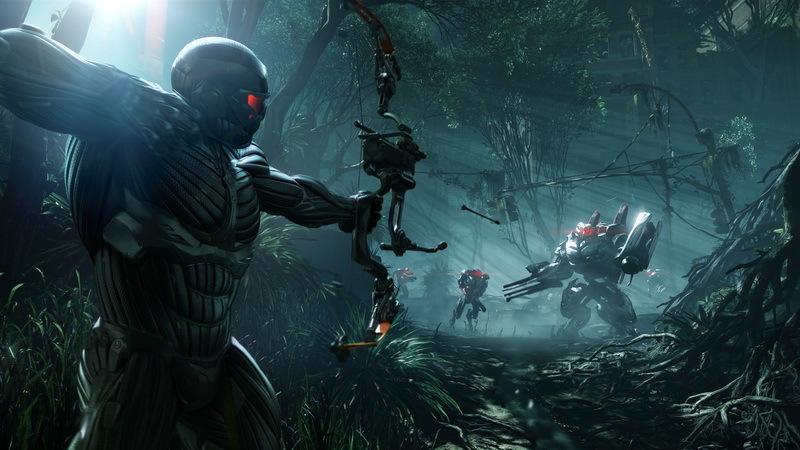 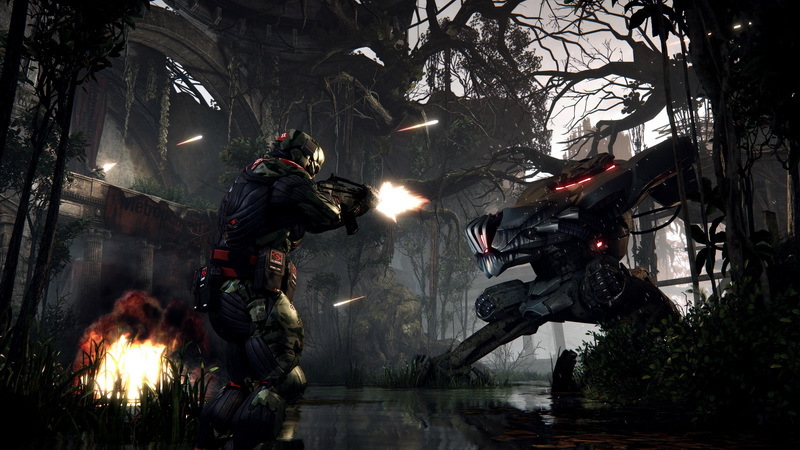 Our friends at iGame Online have arranged to give away 500 keys for the Crysis 3 closed alpha. 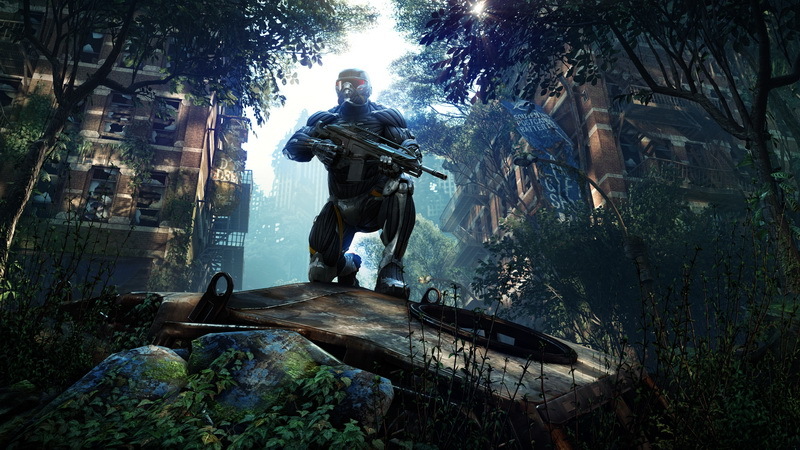 The alpha testing phase begins on 2 November 2012, and the game files can be pre-loaded via EA’s Origin digital distribution platform. 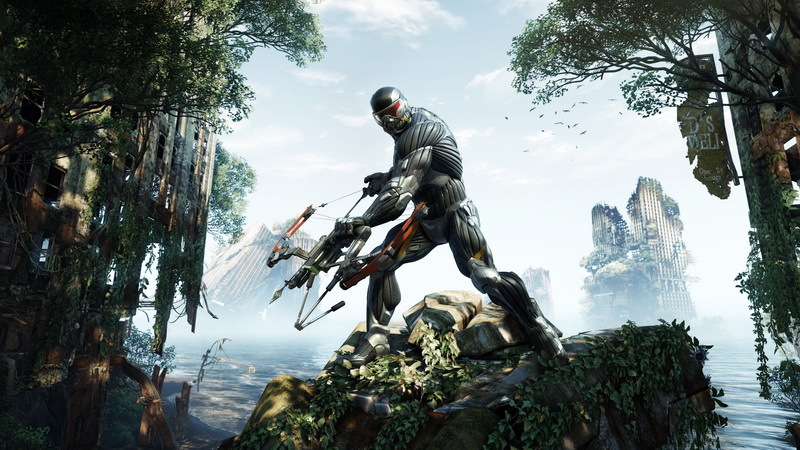 Being an alpha trial, players will obviously be getting the chance to check out a game that is very much a work-in-progress. 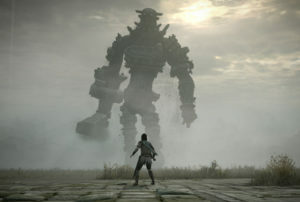 Participants will be assisting in ironing out technical issues and load-testing the game’s back-end system. 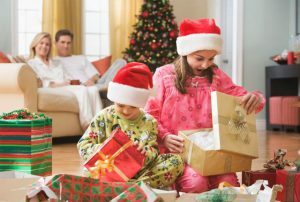 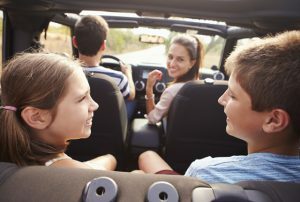 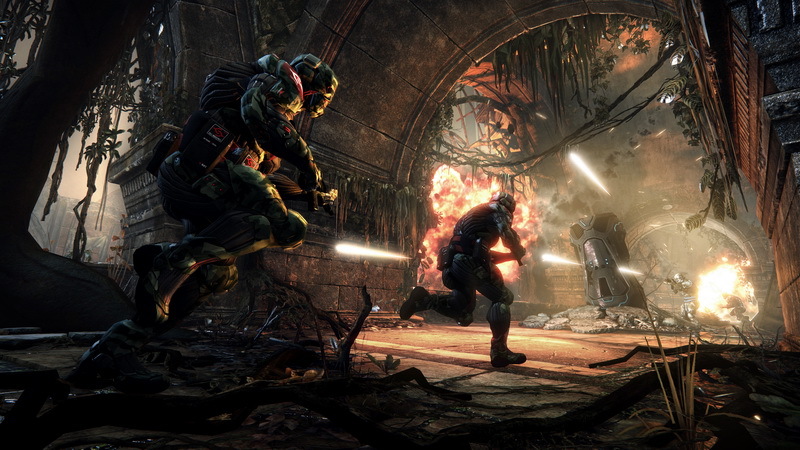 Is your PC up for the challenge? 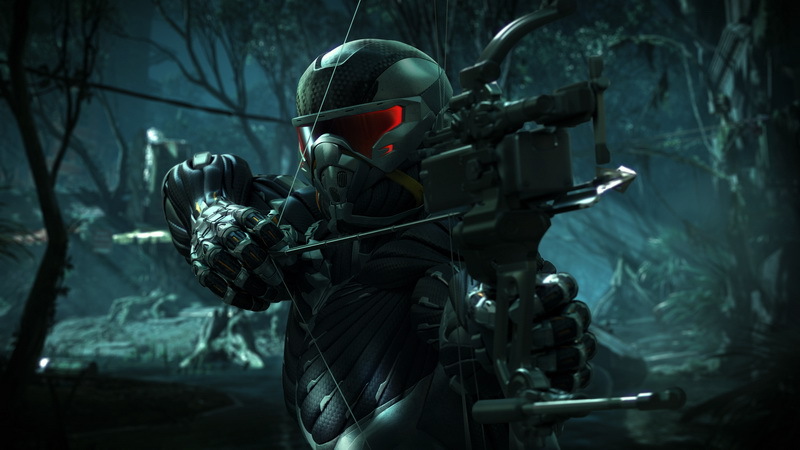 To register your interest, head on over to the iGame forum: iGame Crysis 3 MP Alpha key request thread. 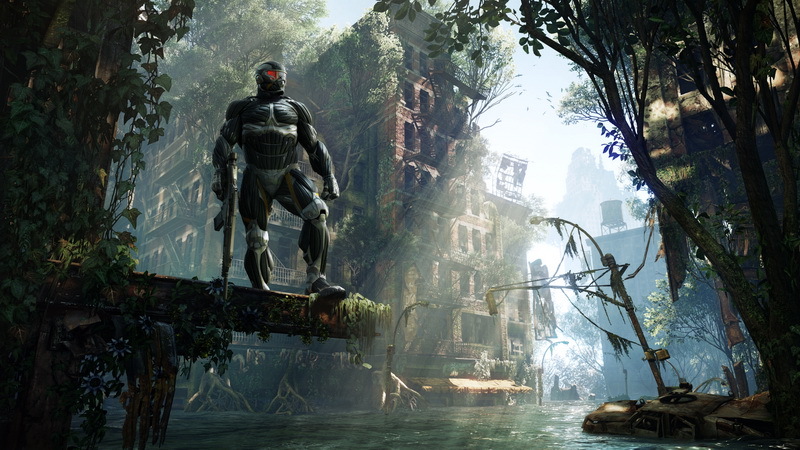 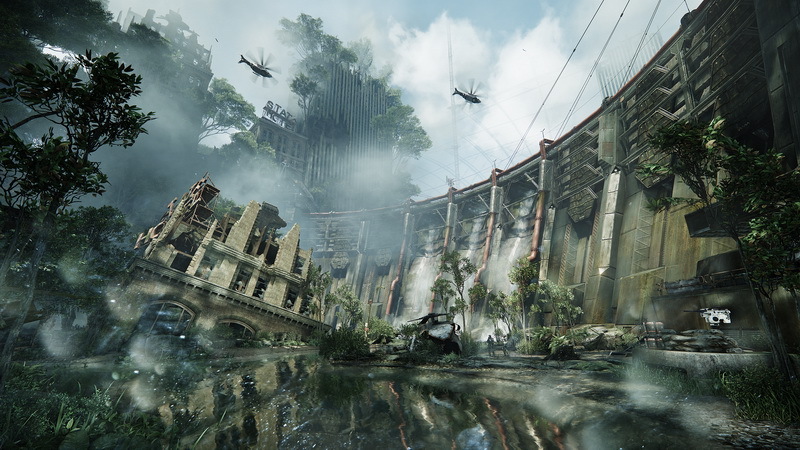 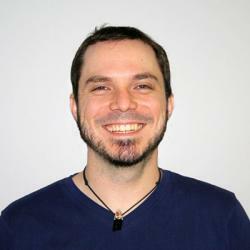 “We are proud to host the Crysis 3 Alpha/Beta and anticipate that the community testing the title will share our excitement in what promises to be one of the big multiplayer titles for 2013,” said Zahir Khan, head of product at iGame Online. 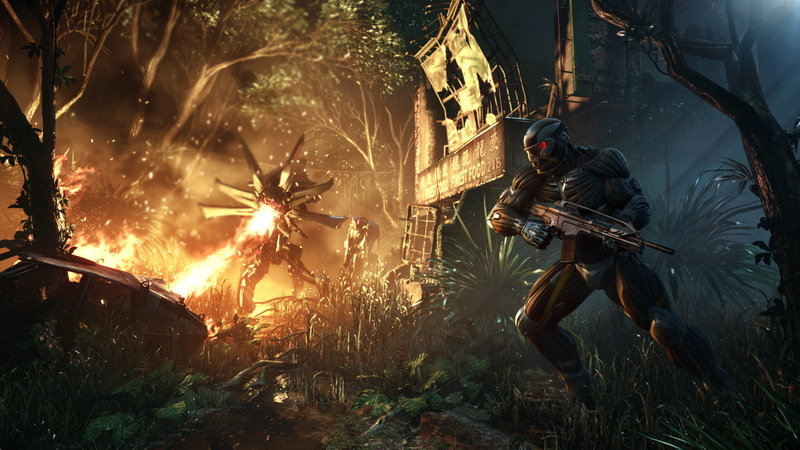 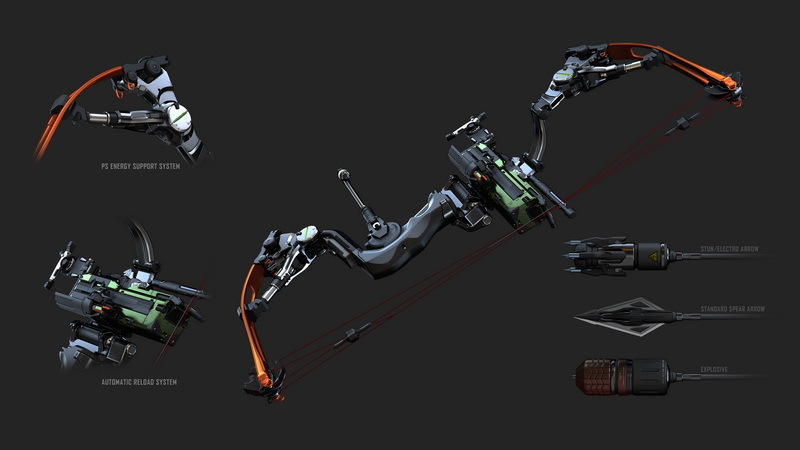 Crysis 3 has fire-breathing robots?